YG Entertainment’s Yang Hyun Suk revealed his thoughts regarding Lee Hi’s first concert. 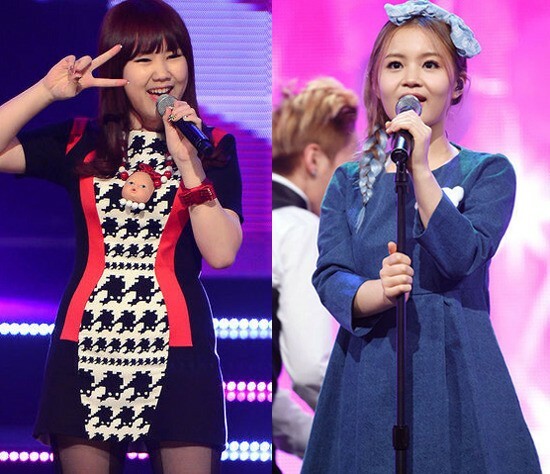 Lee Hi held her first ever concert ‘RE-HI’ in front of 500 fans at Seoul Seokang University’s Merry Hall. She not only sung her own songs, but also presented other artists’ songs, which she had sung before when she was completing in ‘K-Pop Star’.